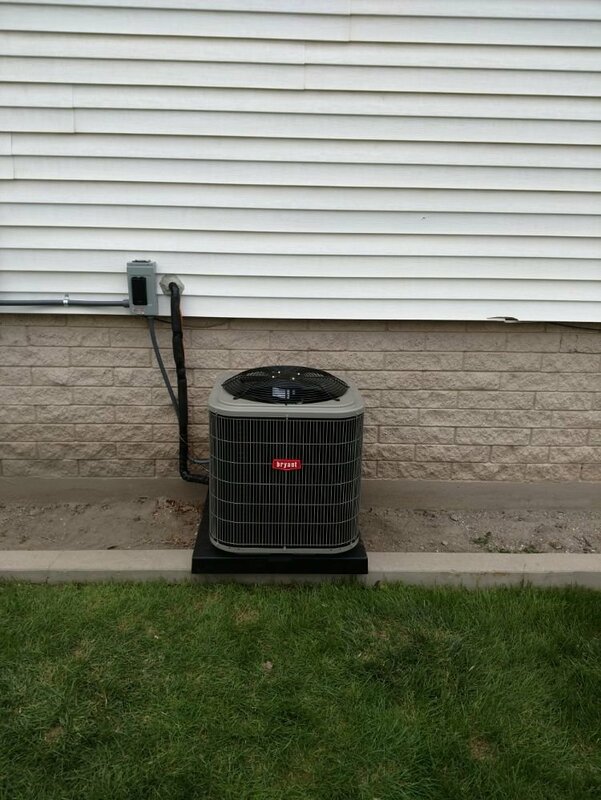 While choosing a new A/C unit is important, the installation process is even more important and we stay up on all the codes and requirements, and work quickly to get your new unit up and running quickly. We are up-to-date on all the latest specifications, requirements, and energy-efficiency ratings and will explain what it all means. Whether you’re ready to install a new air conditioner or replace an old one, we’ve got you covered. There are so many decisions involved when choosing a new central air conditioning unit—SEER ratings, single-stage or two-stage, the square footage of your home or commercial facility, and how you live and work in the space and it can be overwhelming. We will walk you through the process each step of the way to find the right fit for your home or business. 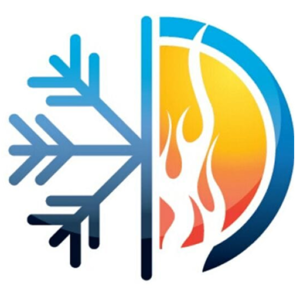 Seasonal Energy Efficiency Ratio (SEER) measures air conditioning cooling efficiency—essentially the higher the rating, the greater the energy efficiency. Higher efficiency obviously reduces the energy bills, but these units also tend to be a bit more expensive. If we are performing a new furnace and air conditioning installation or replacement, we design the ductwork in-house, which means it is perfectly sized for your space. Your system will be installed quickly with custom ductwork and minimal disruption to your home or business.